Don’t let anyone tell you that you can’t bring your camera into a show and just leave the camera at home. At least get there early and try to get it in. That’s what I did for this Ben Folds show and it worked. I won’t tell you how, but it involved a bag. 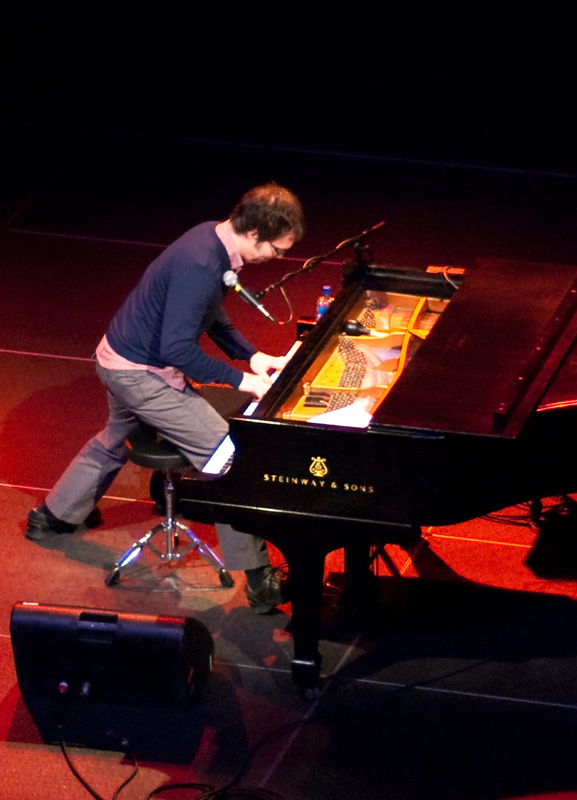 Ben Folds is my absolute favorite, and this show was just him and a piano (and the occasional maraca). Totally fantastic show. 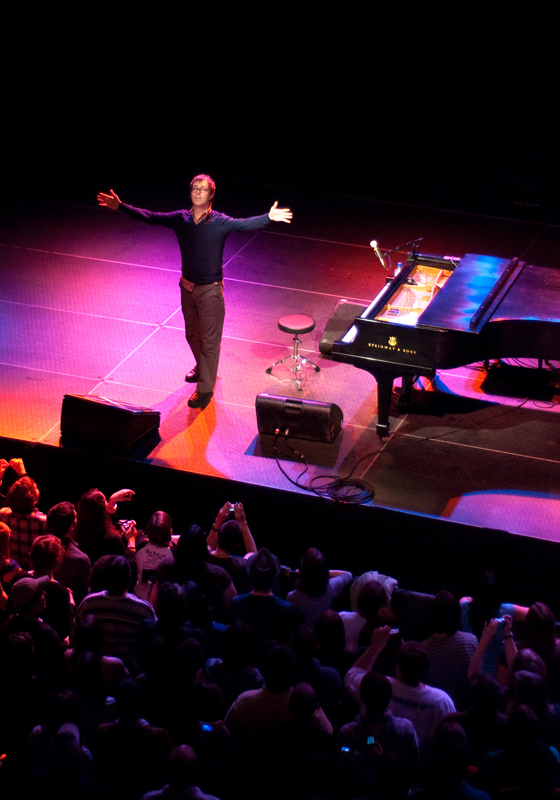 If you’ve never seen Ben Folds and like him even a little, you have to check him out sometime. It’s pretty awesome to see a real person play music and talk to people and not try to be all cool and stuff.